Good. 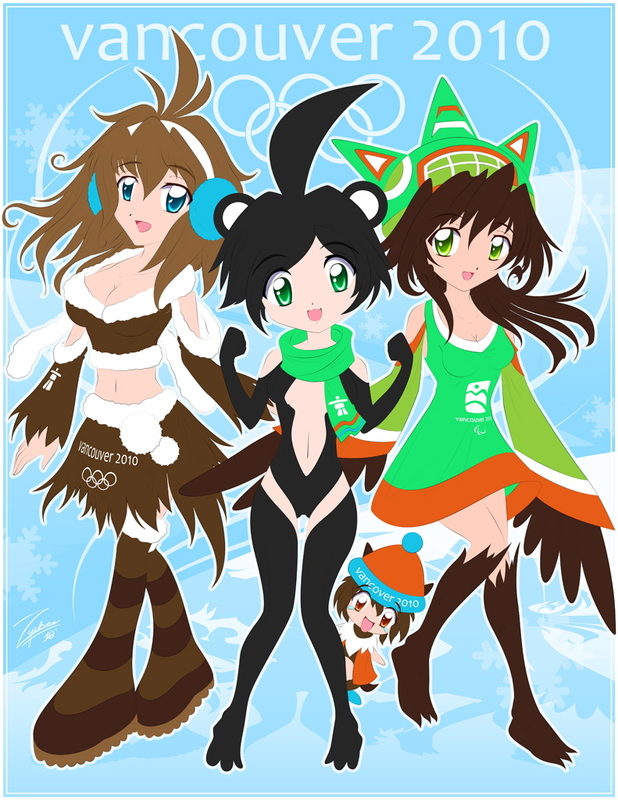 When the mascots were unveiled, one of the initial complaints were “they are looking like anime characters”. Now, this is definitely an “anime” look.